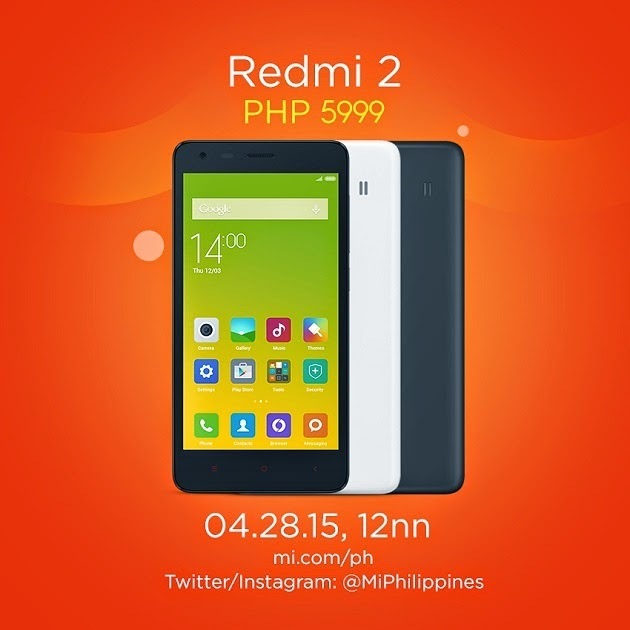 Are you anticipated for the Xiaomi Redmi 2 in the Philippines? Good News! MI Philippines has just announced that the device will be available in an online shopping site, Lazada, for ₱5,999 on April 28, 2015 at 12 noon.